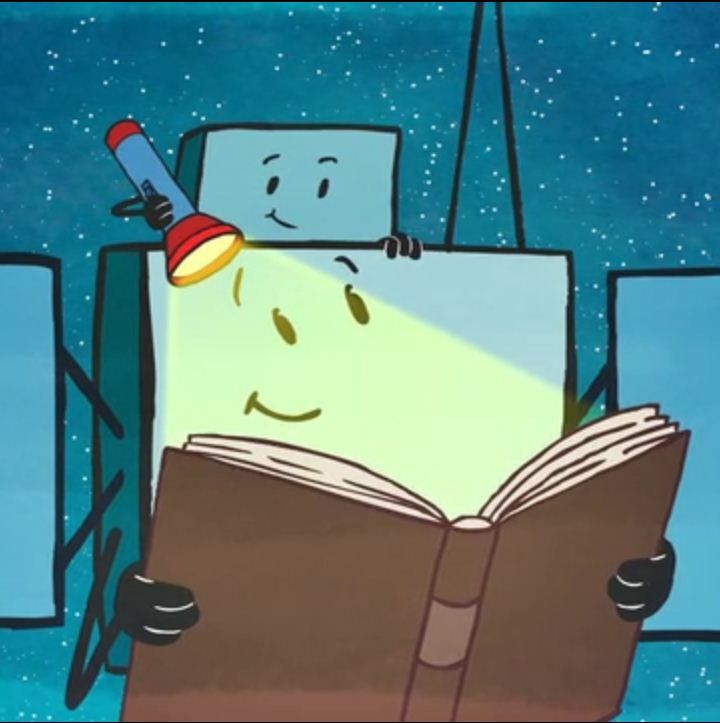 Have you been following the Rosetta mission on the news lately? I have been a bit obsessed in the last few days to see if the mission of landing an unmanned space craft on a comet that is about 6bn kilometres away from earth was going to work, so improbably and yet, somehow it landed! It took the space craft 10 years to reach its destination; insane, right? As we were listening to an update on the radio in the morning, my kids were asking probing questions about the mission, which I have actually been at a loss to answer. Because, how do you explain comets, space crafts, 6bn kilometres and the universe to a 6-year-old over a bowl of cereal at 8 am in the morning? Not my strong point, and many of the questions, I have to admit, I actually could not answer. So I discovered this little animated video called “Are We There Yet” made by the European Space Agency. It is super cute and very informative, even for adults! Thank you so much Emilie! My boys will love it. We often watched the International Space Station passing over our house during the summer – fascinating stuff! Hope they like it. You can even download it in different languages! Ha yes! That is one thing I love about my kids fact books, I learn a ton as well! First time I’m commenting… thank you for the tip! Equally obsessed and fascinated in our house and I have just watched the videos with my 5 and 7 year boys – fantastic, my boys loved it!